November is a glorious months for those looking forward to enjoying luxury holidays. With no school holidays in the diary, beaches, hotels and aircraft are likely to be calm and many destinations offer tempting opportunities in what is traditionally a quiet window ahead of the Christmas rush. The weather is also behaving itself. The monsoon period with afflicts India and the Far East has generally rained itself out by the end of September and the worst months of the hurricane season in the Atlantic have already passed.  That said, the specialists in luxury holidays in Oxford Private Travel have come up with a couple of vacation destinations that those planning to take some time off in November should definitely take into consideration. Morocco is the place to go for those looking for luxury holidays in a glamorous and exotic environment. It offers extravagantly luxurious and world-renowned villas, hotels and riads for a fraction of the price of some coveted European destinations. Morocco is a captivating country that attracts British people with its awesome year-round climate that offers some respite from the windy and rainy British winter. Luxury holidays in Morocco are unique, totally different from anything that you can experience elsewhere… and it is only a three hour flight from the UK! Individuals, couples, families and groups can take advantage of luxury holidays in Morocco. From bustling cities to breathtaking mountain ranges, the arid beauty of the desert or the picturesque coastal resorts with pristine beaches, Morocco has something to offer for everyone. Dubai is also an attractive luxury holidays destination, considered by many the gateway between the East and the West as it is one of the most dynamic cities of the Gulf States. Dubai is a cosmopolitan city, a palatial playground for those wanting more. From the only 7 star hotel The Burj Al Arab and the addition of the man made island The Palm, Dubai is an impressive city that delivers on its promises and visitors rarely feel disappointed. Luxury holidays in Dubai offer plenty of things to do to everybody: sunshine, shopping, snowboarding…! Those discerning travelers looking for adventure and glamorous pleasure need to book their luxury holidays in Dubai. The Burj Al Arab, the Ritz Carlton Dubai, the Four Seasons Dubai or the One & Only The Palm are some of the luxurious resorts where the specialists from Oxford Private Travel can help you accommodate in.